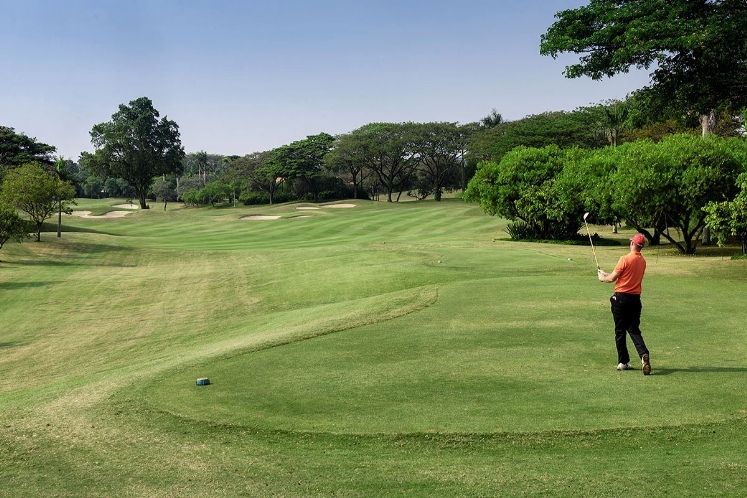 Cengkareng Golf Club is a favorite golf course conveniently located near the Jakarta International Airport. 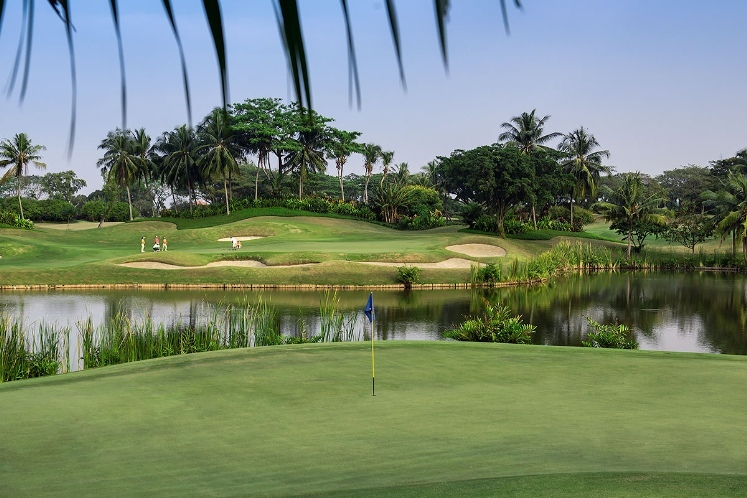 The beauty of Cengkareng is that the Jakarta golf traveler can golf and depart without having to double back into the city and deal with the traffic. 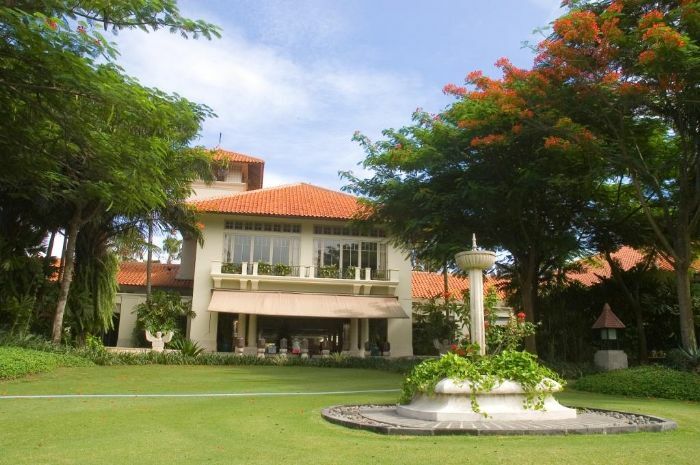 Moreover, with the Jakarta Soekarno-Hatta International Airport nearby, the golf visitor can relax after the round in the comfort of the Cengkareng clubhouse, rather than waiting for a long time at the airport departure lounge. 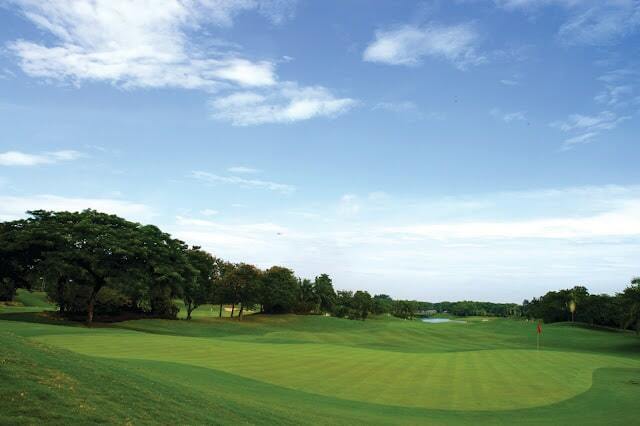 Cengkareng has hosted professional tour events including the European Tour Indonesian Open in both 2005 and 2008. Colin Montgomerie won the 2008 tournament. Playing a short 6,300 meters from the back tees, even low handicappers play it tough, especially when the prevailing wind comes in from the nearby Jakarta Bay. Cengkareng is still playable for all levels of golfer. For example, higher handicappers play wayward shots from adjacent fairways giving an excellent chance to recover with a decent score. 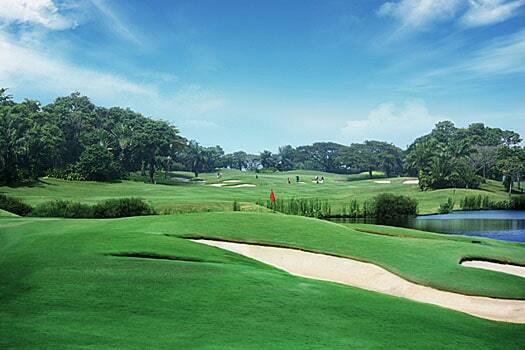 The Jakarta golf course was built mostly on flat land, so Cengkareng is a course whose contours are entirely human-made. However, this Walter Raleigh Stewart design still manages to blend in with the natural surrounds and large mature trees. Fairways play up and down over large mounds with several blind shots to greens. Also, fairways also tend to be bowl shaped which helps gather tee shots into the center, instead of the rough or worse jungle. 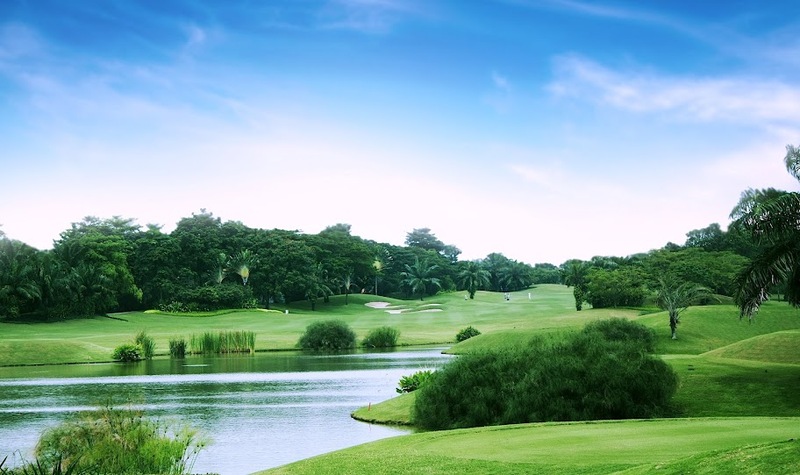 The signature hole is the challenging 4th, a par-4 over a lagoon to a narrow peninsula green that is dominated by a prominent central ridge. The Cengkareng clubhouse restaurant with smart outfits for the female service staff is the capitals best regarding service and sights. The expert all-female caddie crew also adds to the service spirit of the golf course. 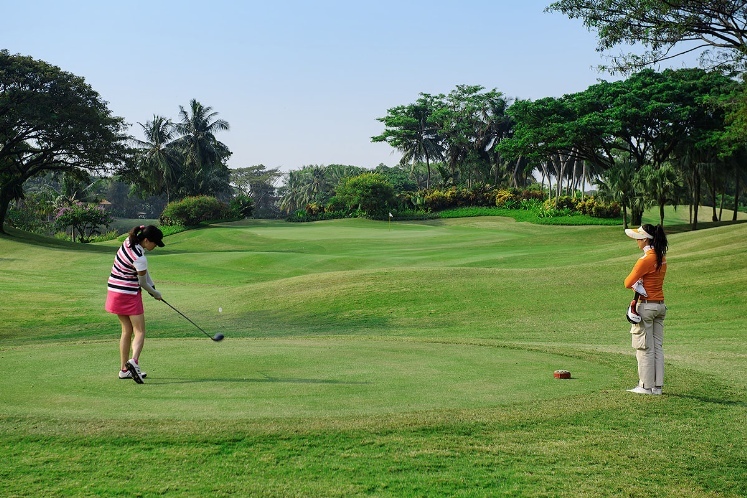 This golf course is ideal for golfers looking for a game of golf before heading to the airport for departing flights home. 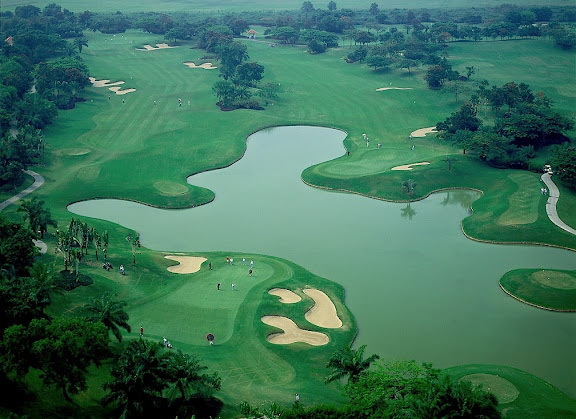 Have you played golf at the Cengkareng Golf Club and took some nice photos that you would like to share with other golfers? Send them to us and we may upload them here. Thank you in advance!